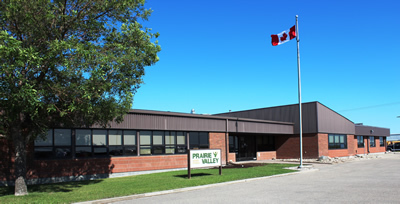 ​Prairie Valley welcomes and congratulates the following staff on their new role as school administrators and coordinators for the 2016-2017 school year. Back row: Reila Bird – Coordinator, First Nations and Métis Education, Education Centre; Jill Young-Lee – Acting Vice Principal, Bert Fox High School; Kelsie Herman – Acting Vice Principal, Dr. Isman Elementary School; Tara Yanyk – Acting Vice Principal, Vibank School, Mark Edmonds – Coordinator, Curriculum and Learning Education Centre. Front row: Lance Pollard – Principal, Montmartre School, John Irving – Principal, Lumsden Elementary School; Connie Maier – Acting Vice Principal, Whitewood School.